Cooler weather is setting in for all parts of the country and AFTCO has just released new long sleeve t-shirt designs to fit the weather. 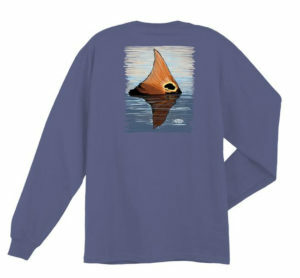 These pigment-dyed cotton, pocketed tees will show off your love of fishing and are super comfortable to wear. Check out these new designs and the classics too at AFTCO’s website.